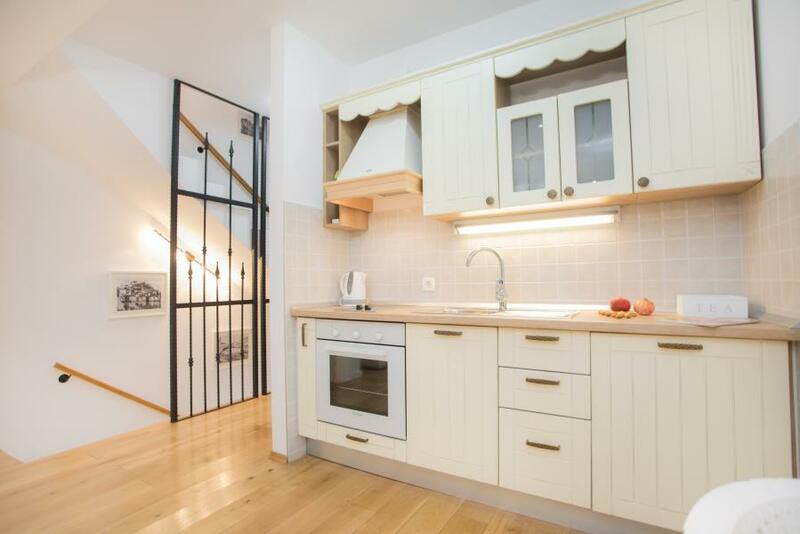 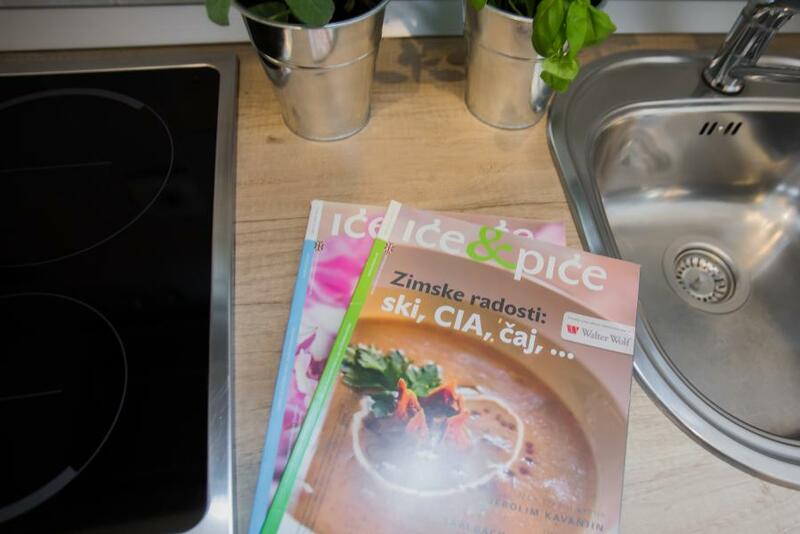 Cozy, newly renovated apartments, categorized with 4 stars, situated in the very heart of the town centre, only few steps away from Zagrebačka Street, which is a real gem of town's cultural and historical heritage, and only 2-3 minutes walking distance from St James Cathedral, which is on UNESCO's list of World Cultural Heritage. 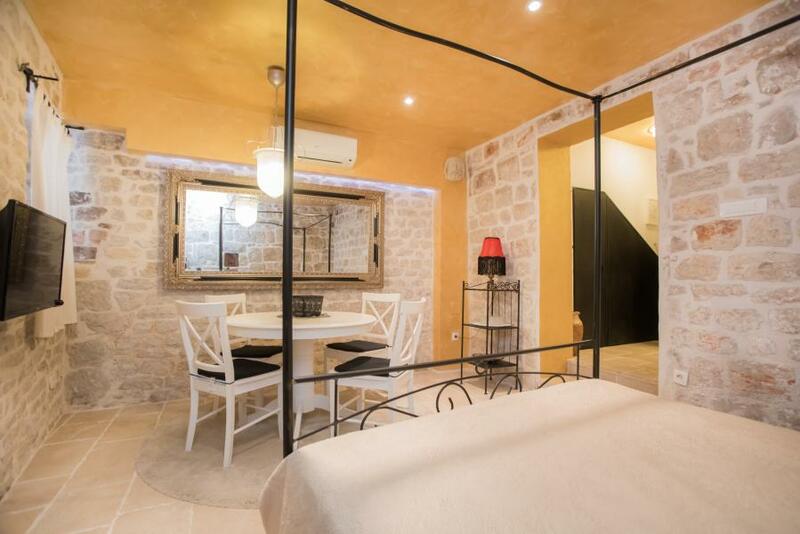 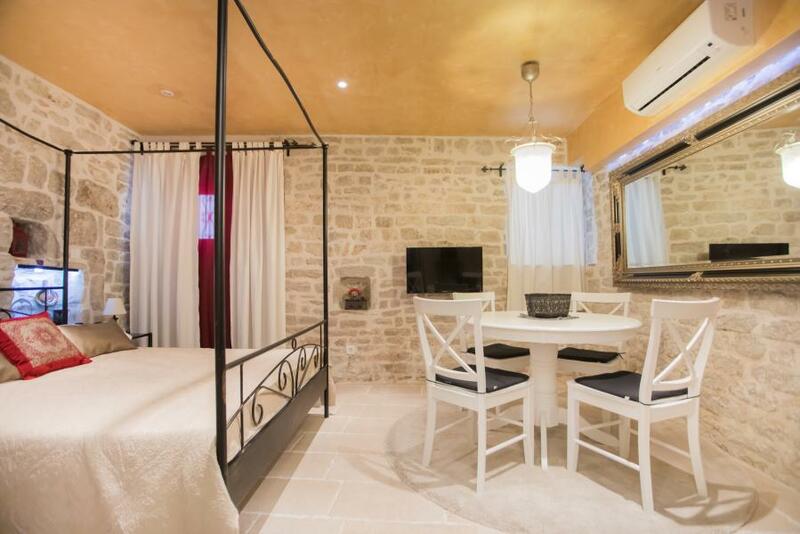 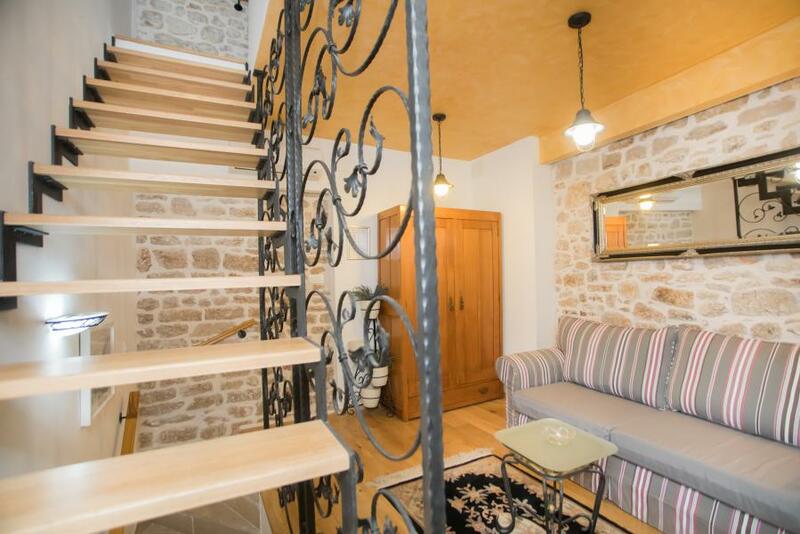 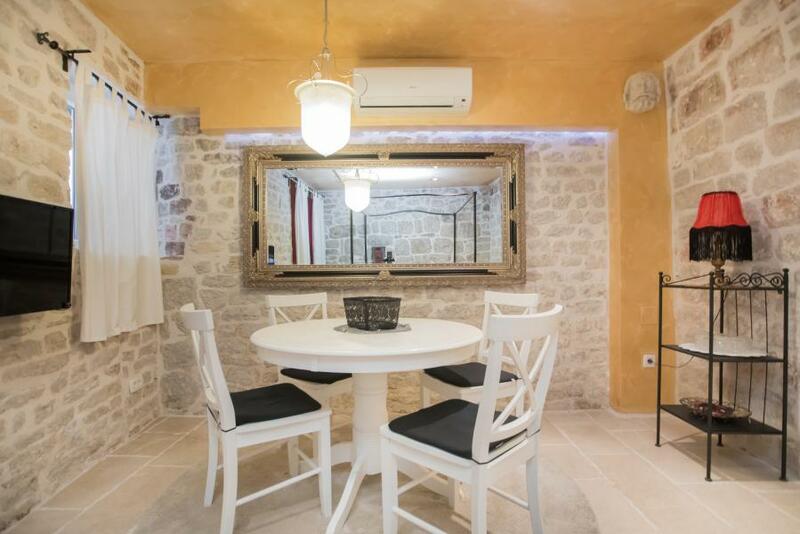 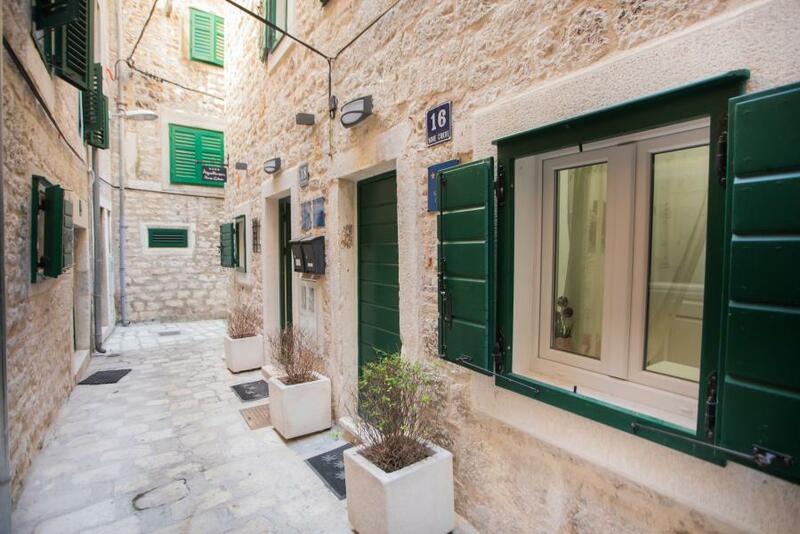 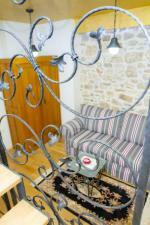 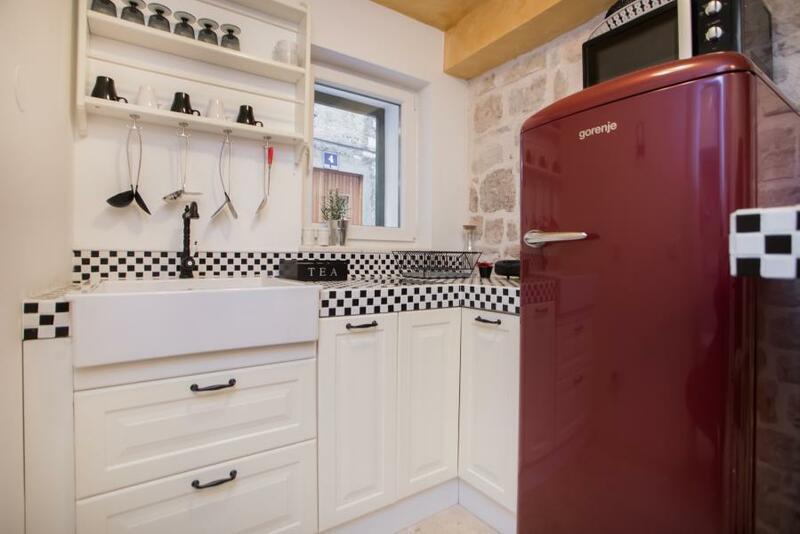 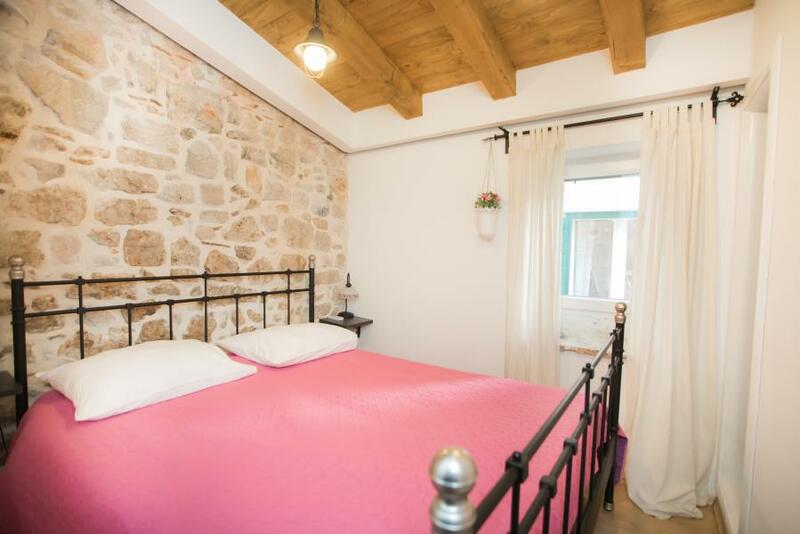 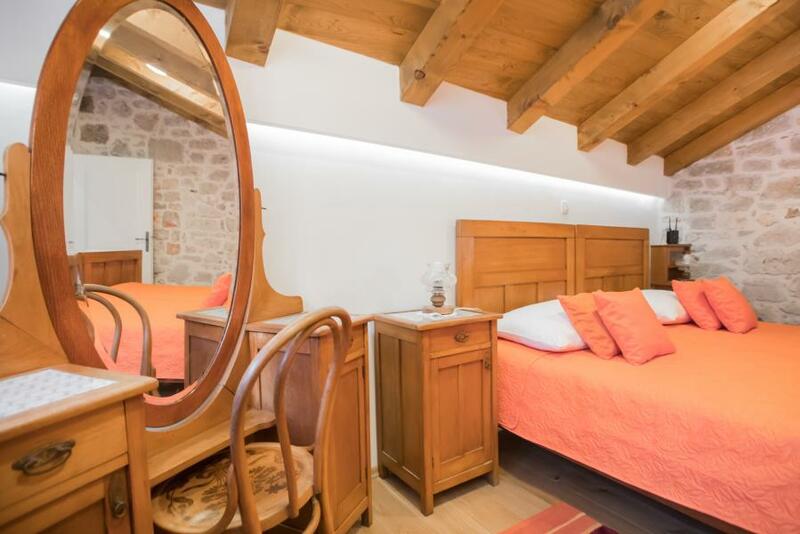 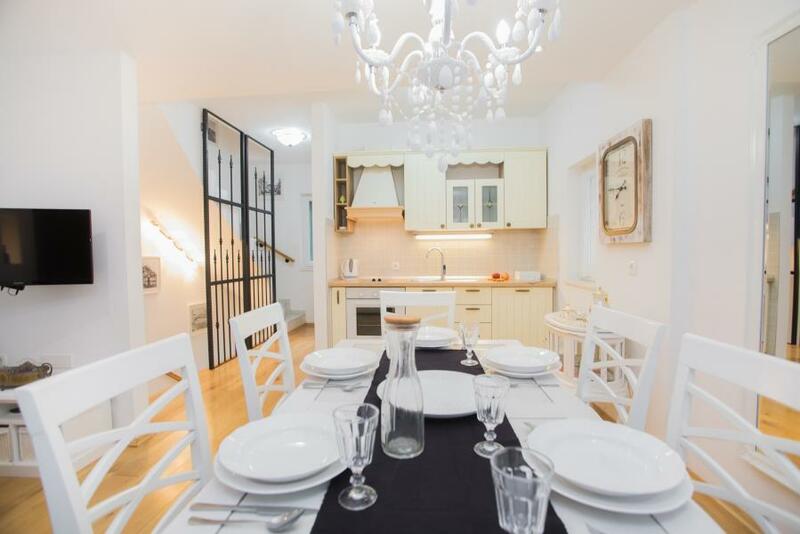 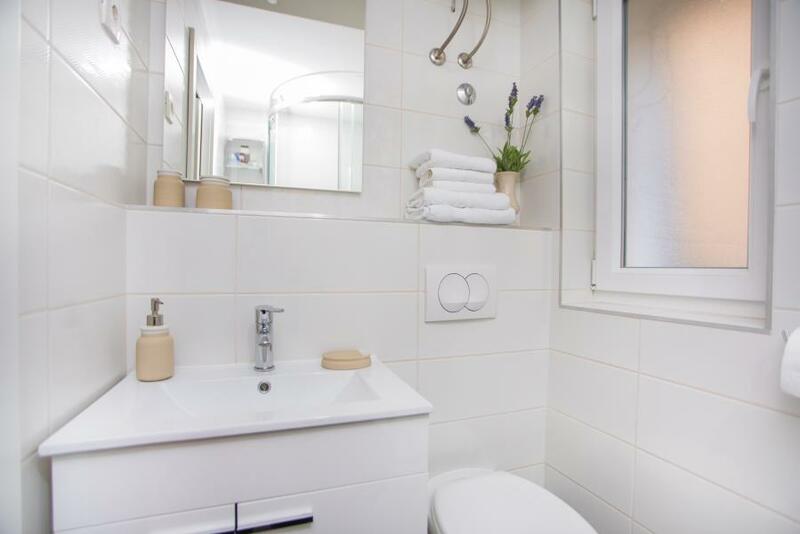 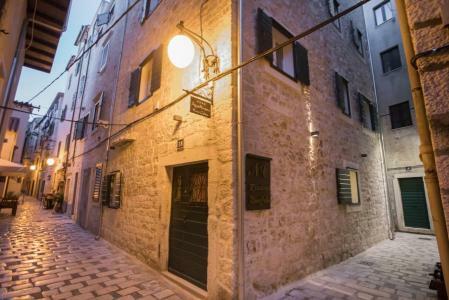 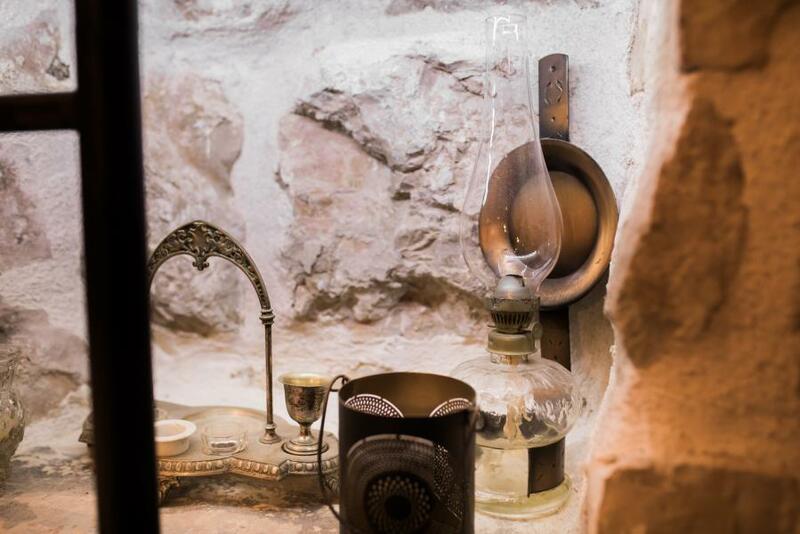 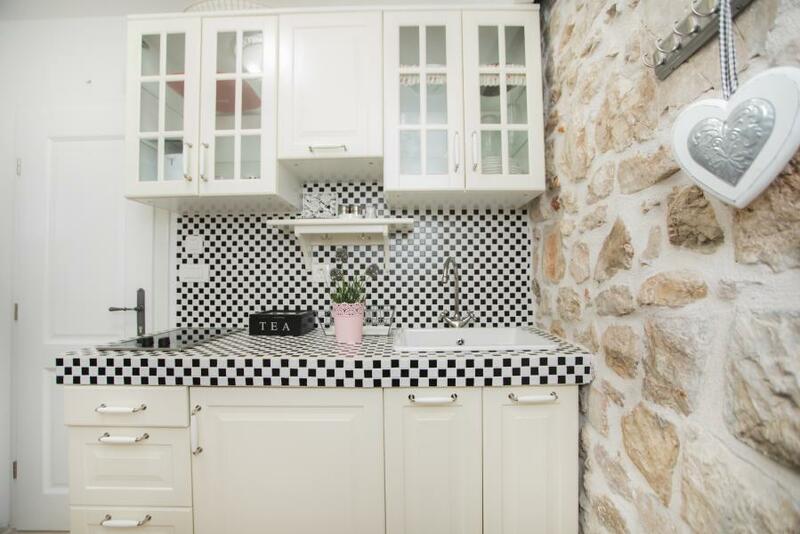 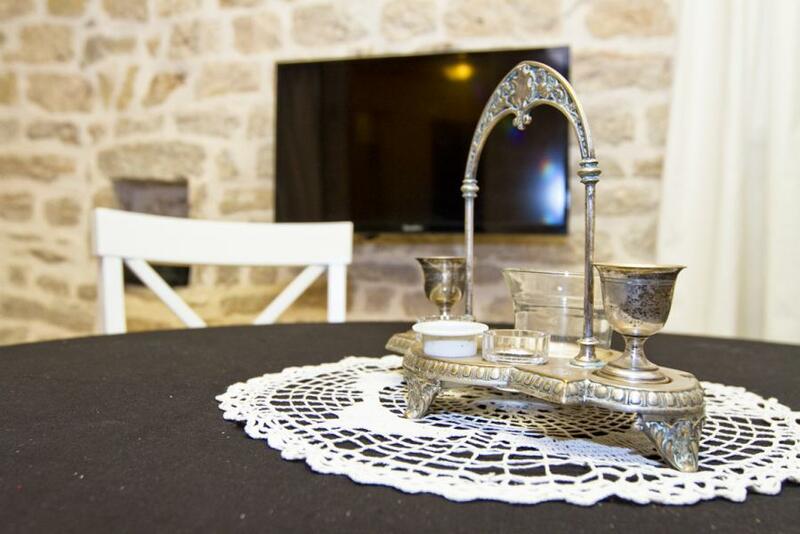 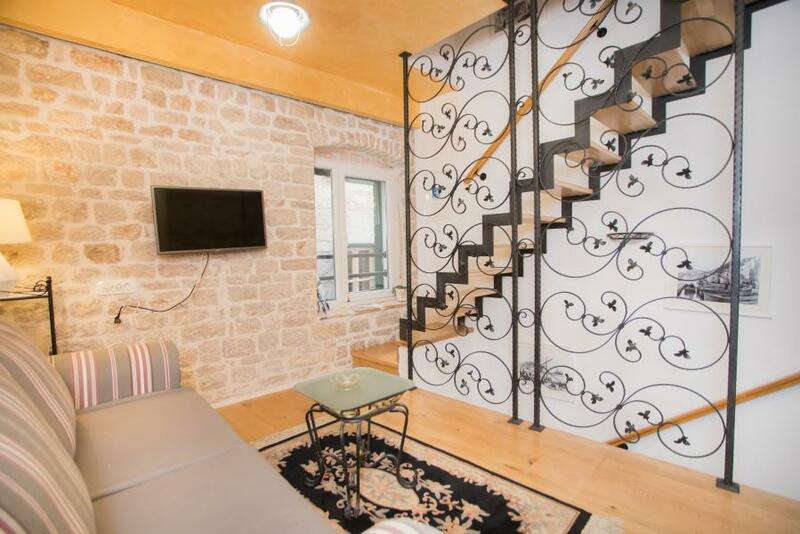 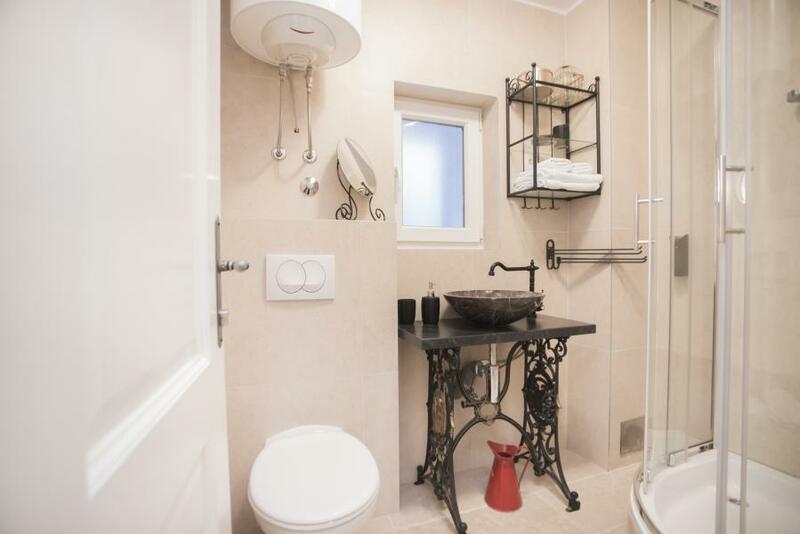 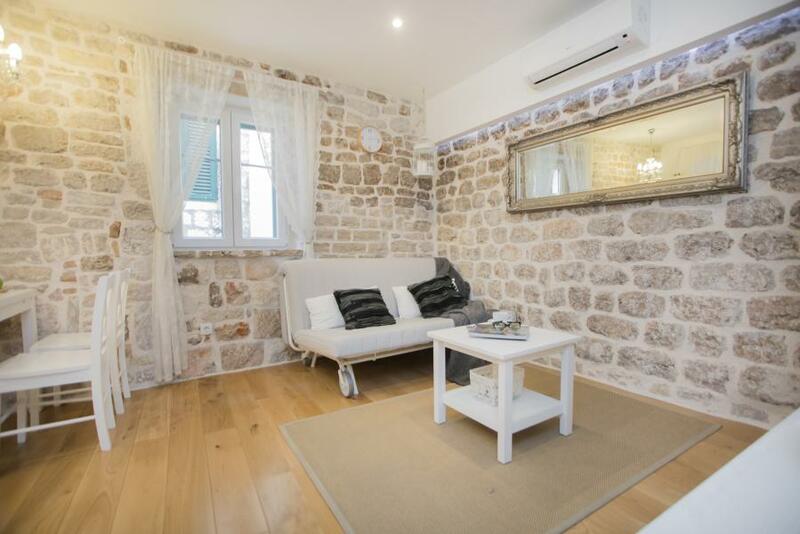 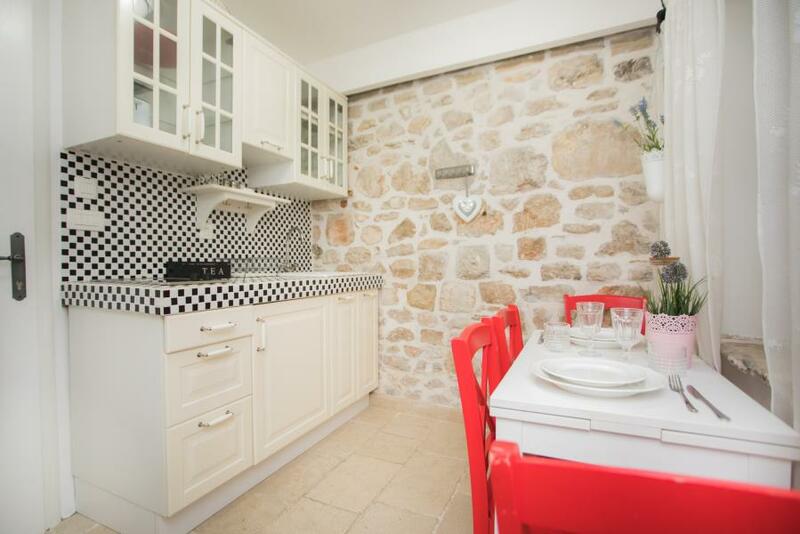 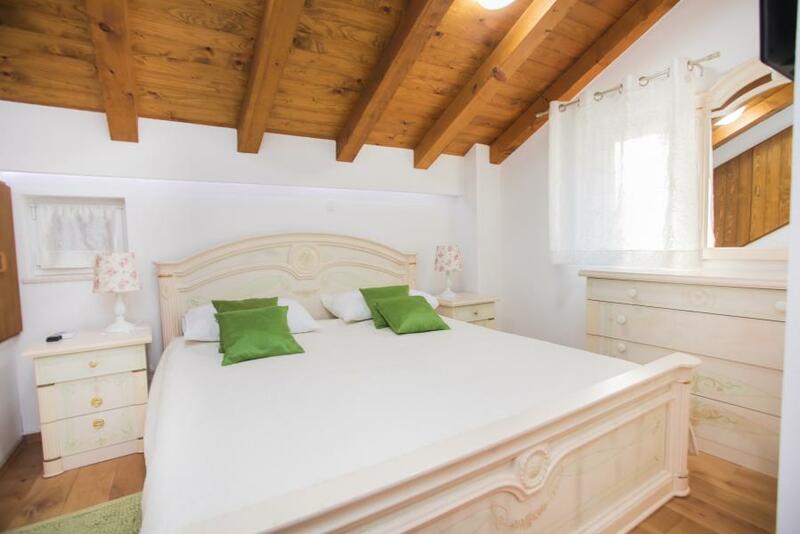 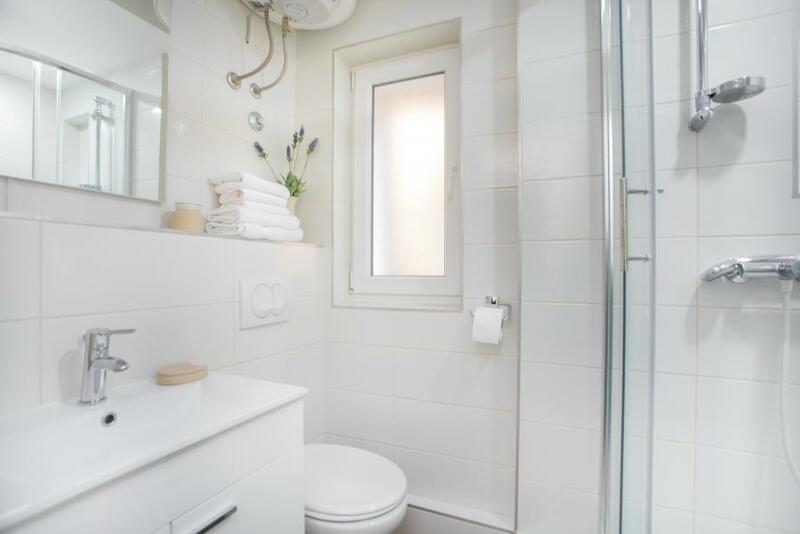 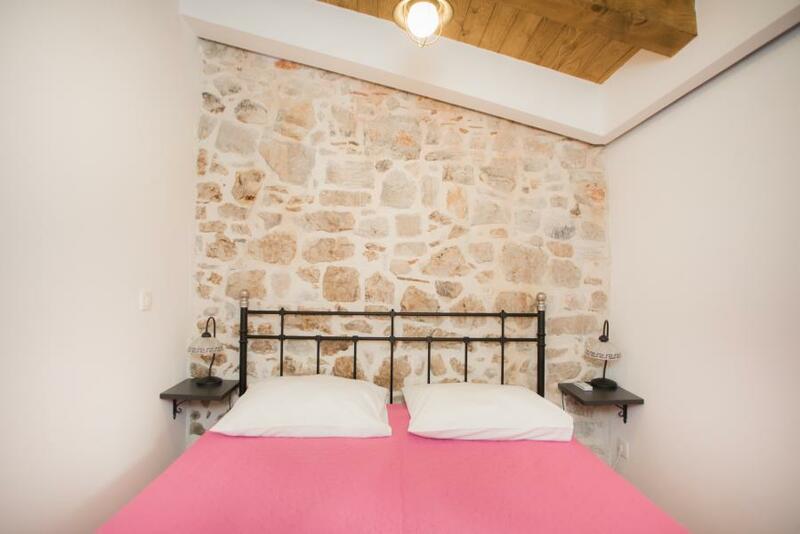 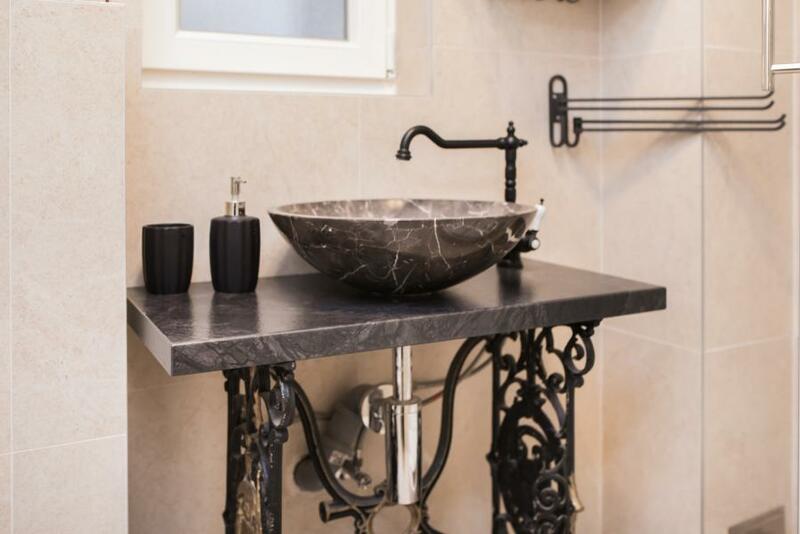 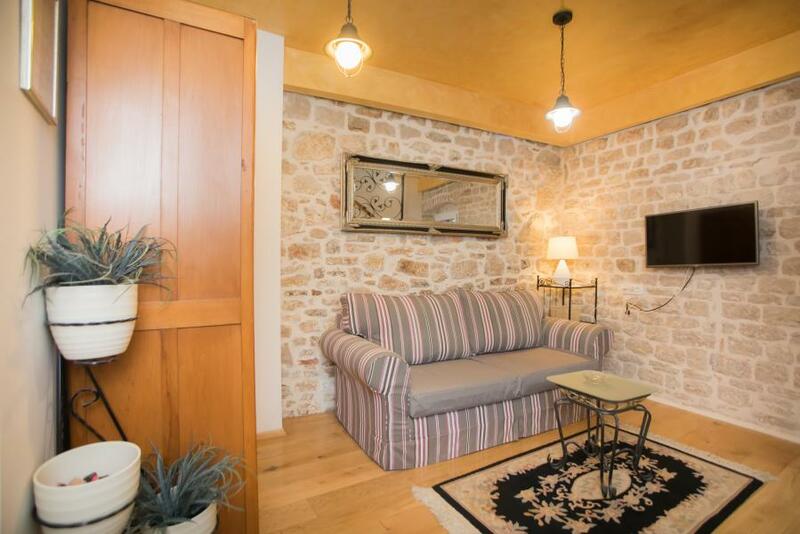 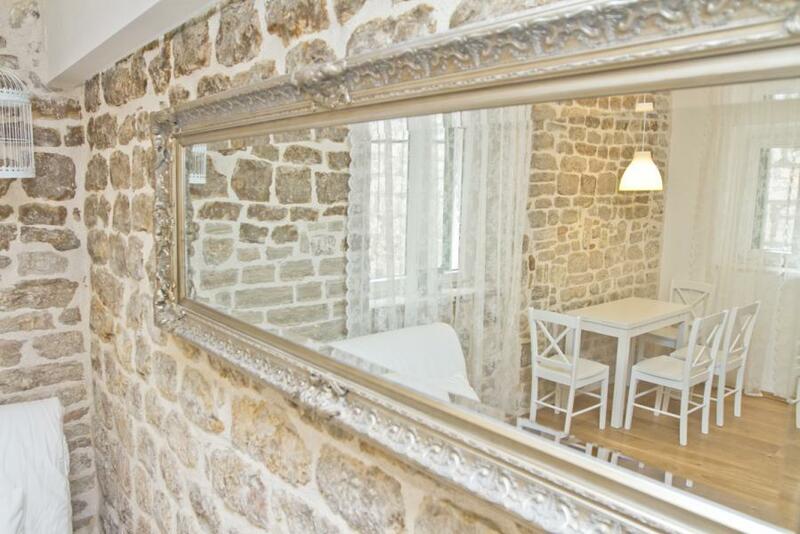 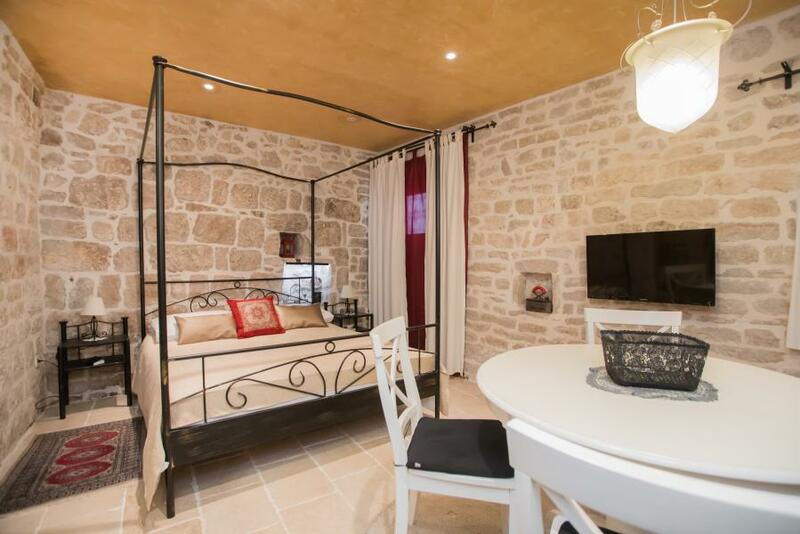 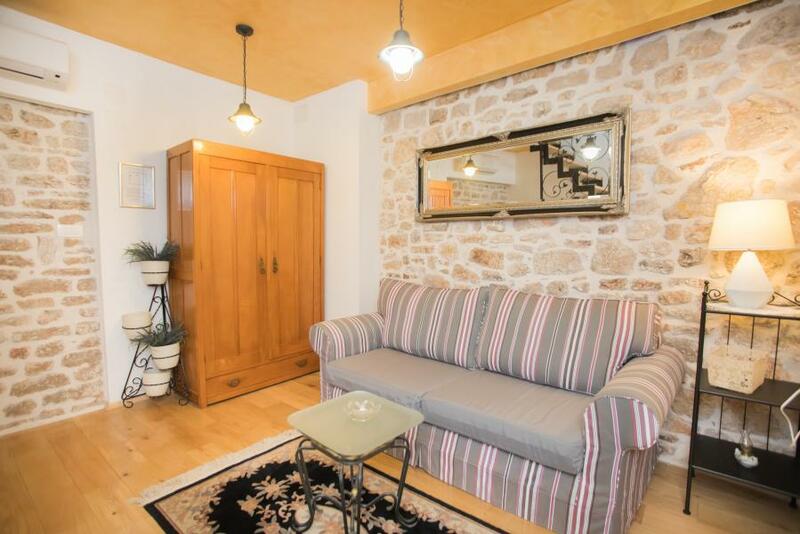 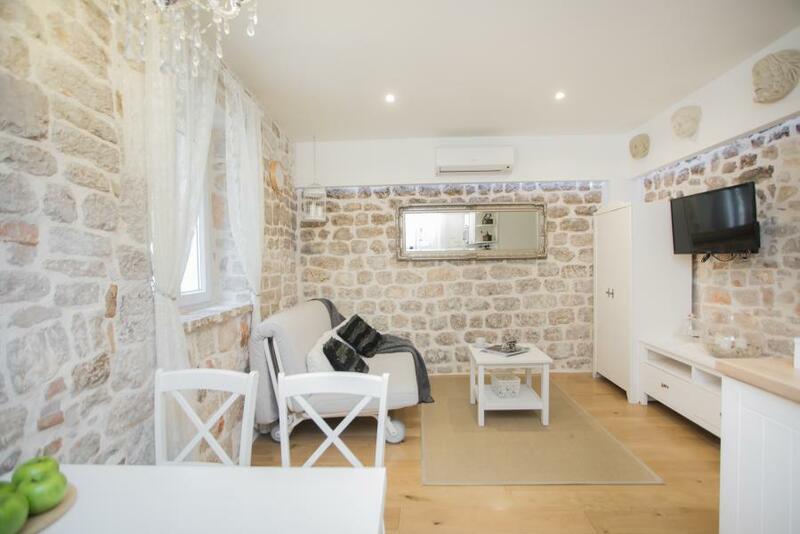 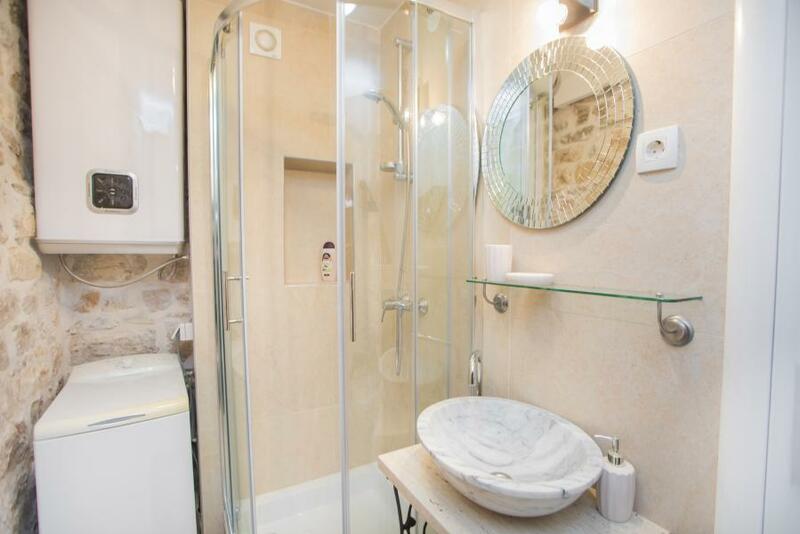 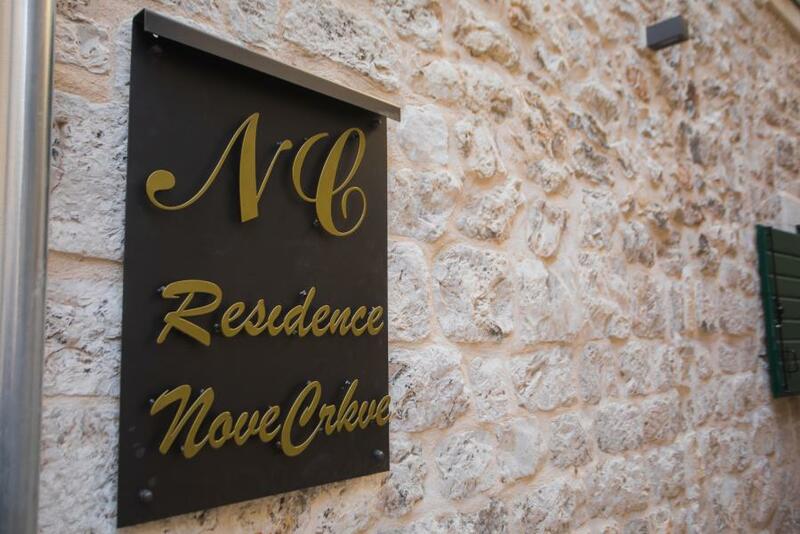 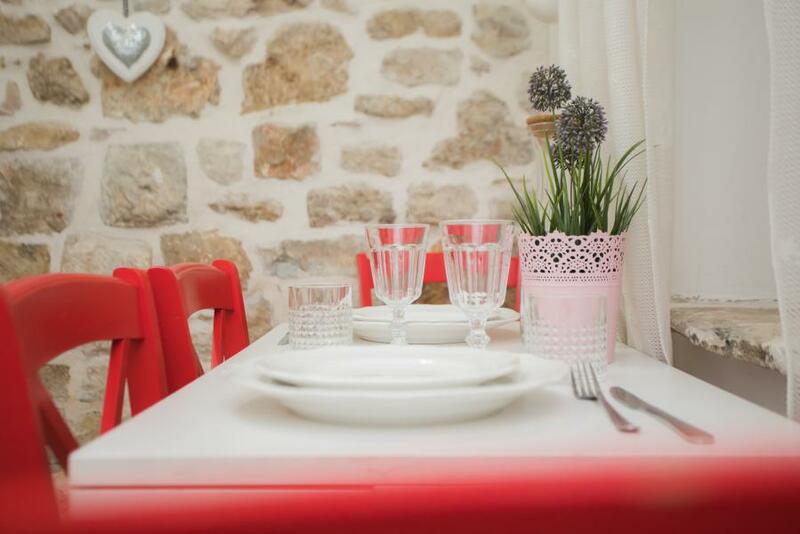 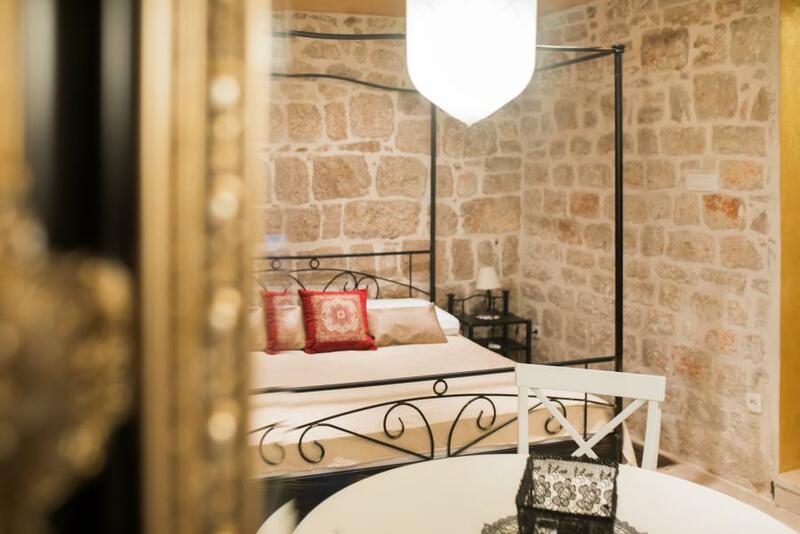 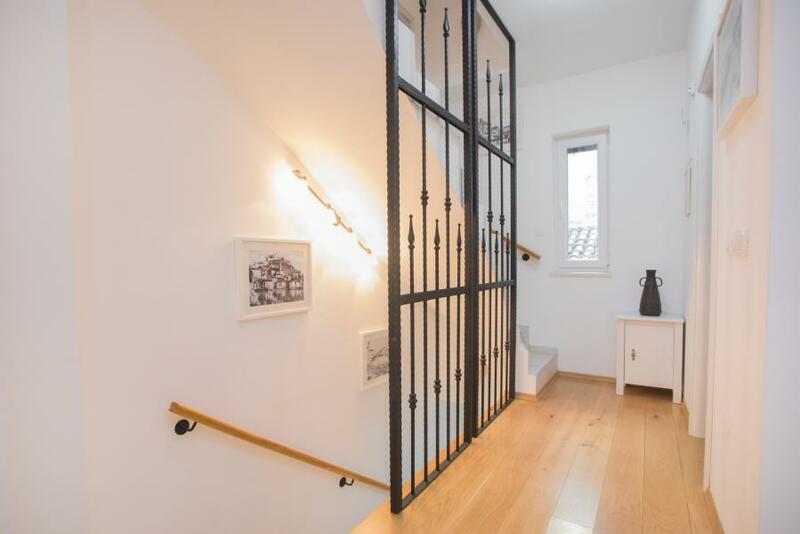 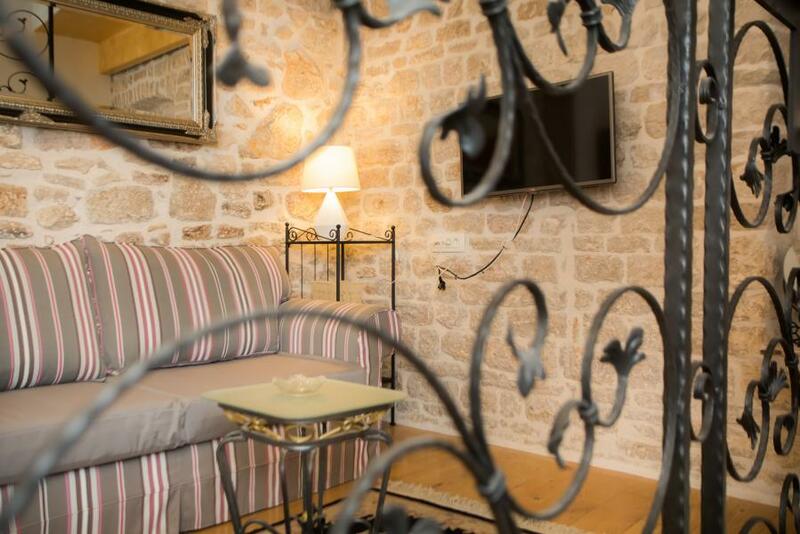 Apartments are situated in an old stone house, which is completely restored in a way which cherishes the spirit of the old times and fits perfectly in the image of this Middle Age town of Sibenik, while at the same time the equipment inside it TV, SAT, free Wifi, air condition ) meets the needs of modern everyday life. 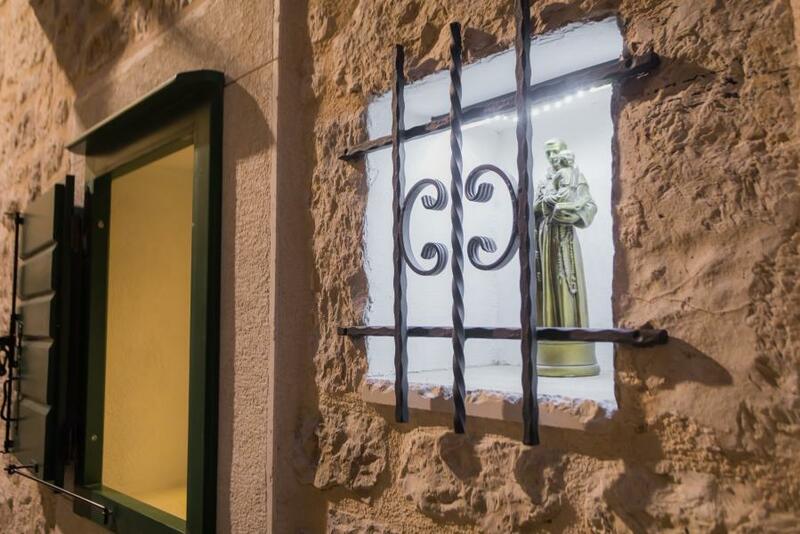 On the facade of the house there is a small statue of St Ante, as a sign of gratitude, since the house was destroyed during war, and the only thing that survived was a picture of St Ante. It takes some 10 minutes walk to get to Banj, the town beach unique for its view of the old town centre and St James Cathedral. 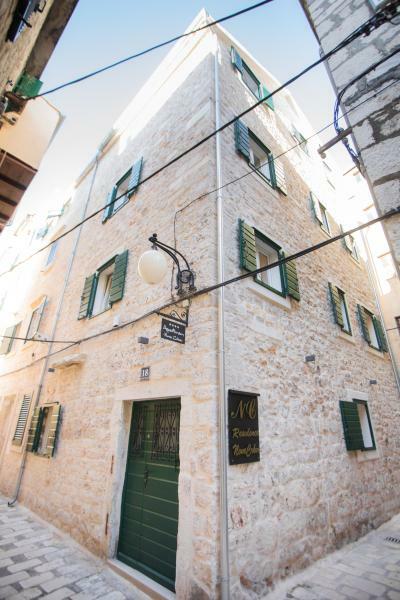 Bus station from where you can get a ride to Skradin, and NP Krka, is 6-7 minutes walking distance away .You'll need some 5 minutes walk to get to the boat dock from where you can get a boat for one of the incredible islands of Šibenik archipelago, the true oasis of peace. 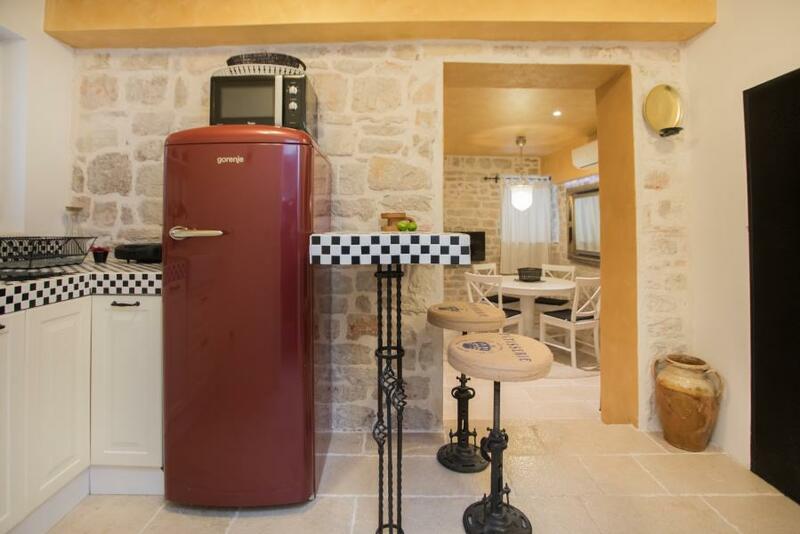 Tourist tax and air condition included in price. 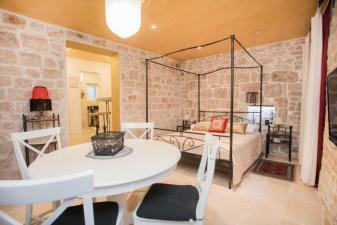 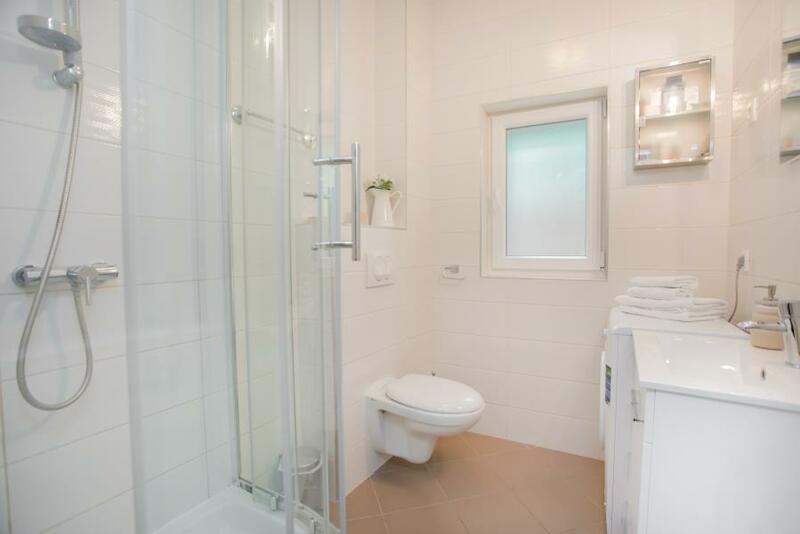 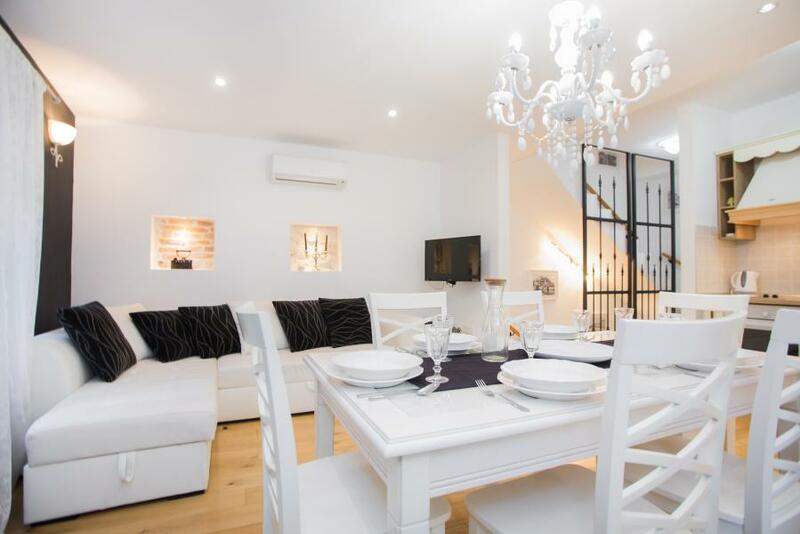 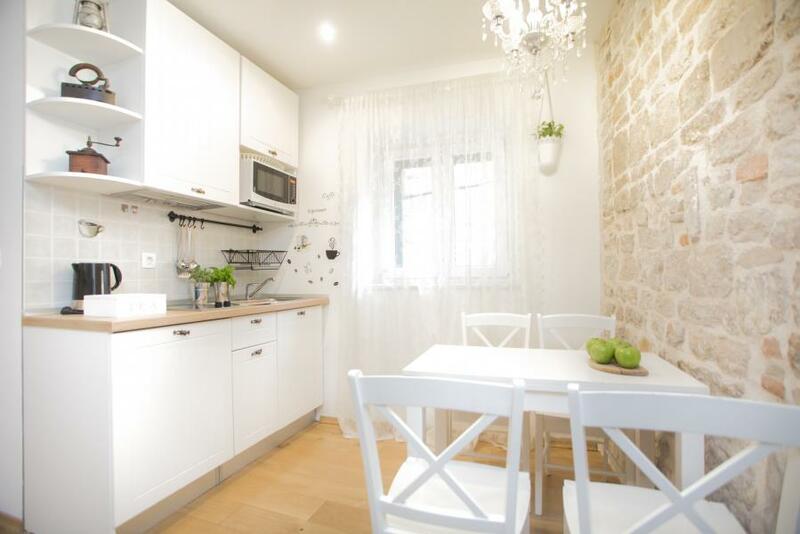 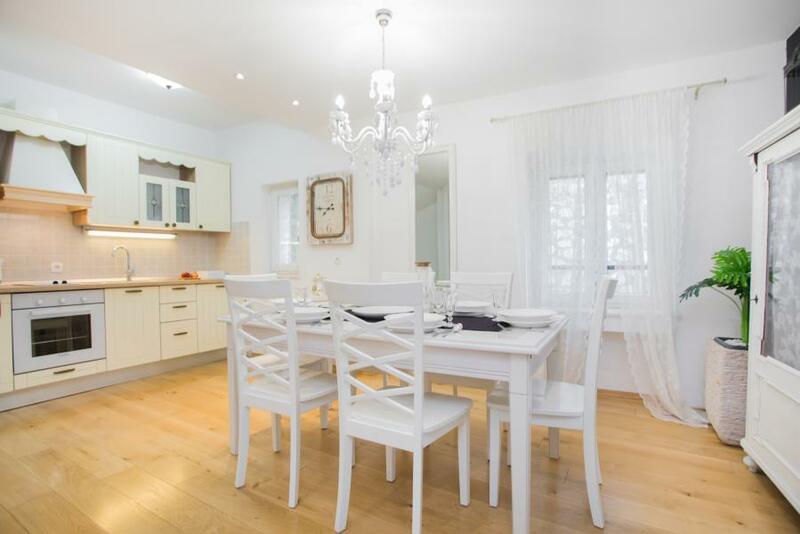 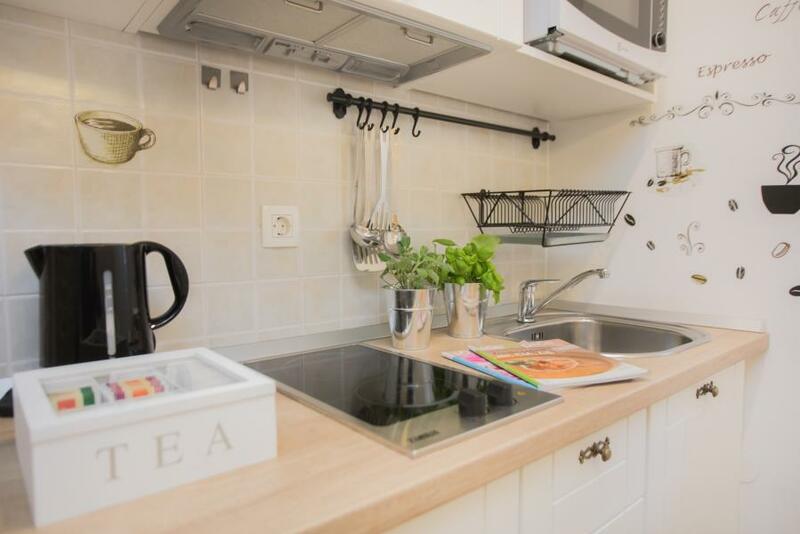 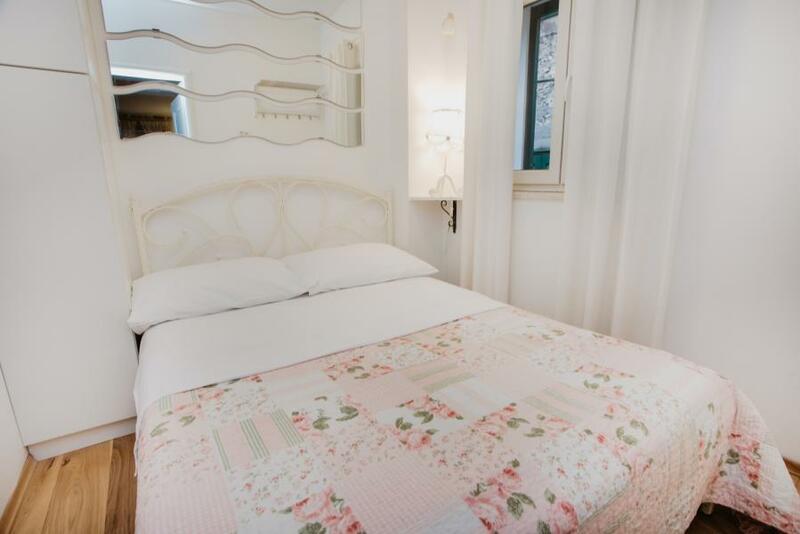 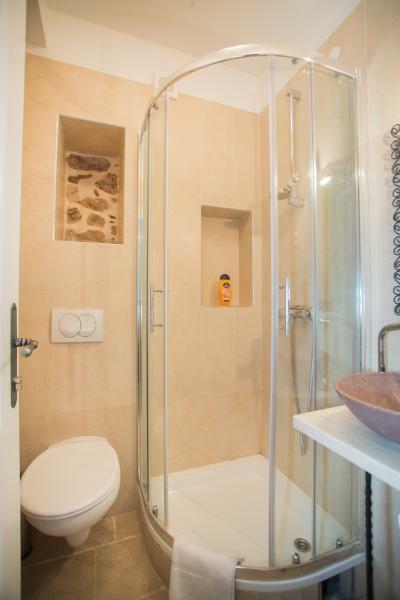 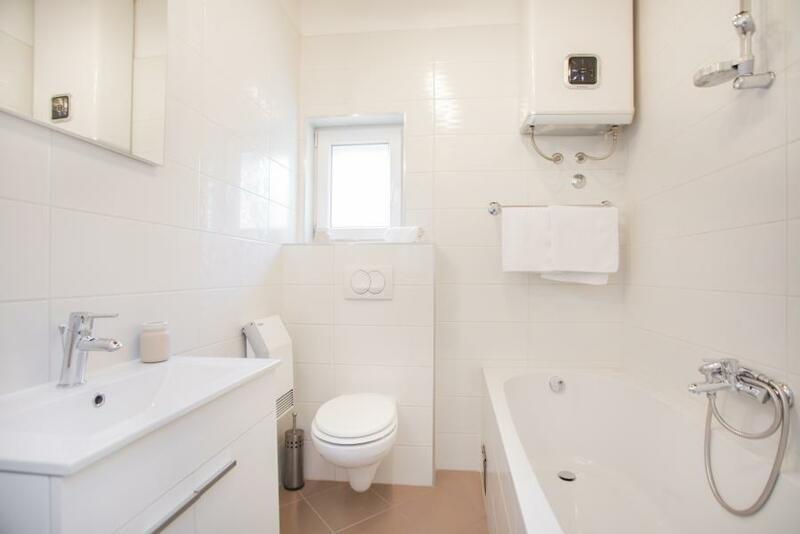 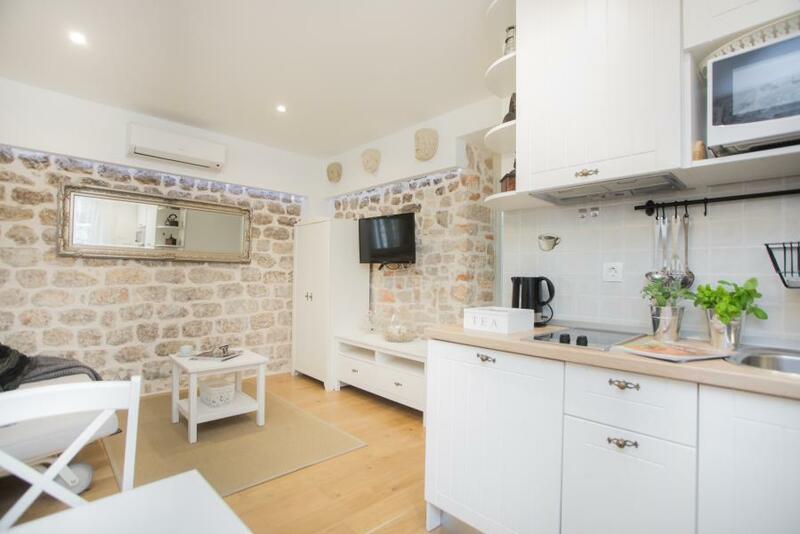 The prices shown ( Apartment 3 ) refer to booking accommodation unit for 4 persons.